Moving forward after Take Back the Night week, Pards Against Sexual Assault (PASA) encourages campus leaders to bring the conversation about sexual assault back to the groups they are a part of. By hosting a week rather than a day of events this year, executive board members said, they aimed to enable more reflection to take place. The board said that they were delighted by how the campus showed up for the events—the clothesline project, film night, 5k, keynote and vigil—and that, as a result, the week was as successful as they had hoped. With 18 members this year, up from just four last year when the group first began, board member Nina Cotto ‘19 said they were thankful for such a large team and for the help of their volunteers and college administrators. Following the weeklong series, they said they hope more conversations take place within campus groups and at the town hall events they hold in the future. Within the athletic department, PASA’s peer educators have been leading workshops with each team, for team-specific reflections on issues like sexual misconduct and bystander intervention. As a peer educator of PASA and a captain of the track and field team, Amy Hewlett ’19 has both led and participated in these workshops. During the discussion for her own team, she said, she was able to learn about perspectives that were different from her own. Not everyone on the team is close friends with one another due to the divisions that occur inherently in the sport—distance runners often know each other better, as do other athletes in specialized events such as hurdlers. Before each of these workshops, team captains meet with the peer educators who will lead the discussion, PASA board member Reeve Lanigan ’19 said. This is to ensure that the discussion that takes place is applicable to whatever is most relevant to the team—whether that be party culture or bystander intervention. Director of Athletics Sherryta Freeman, executive board members said, has been extremely supportive of PASA and its goals. Each athletic team has been mandated to hold a workshop with PASA before Feb. 1, 2019. The workshops, Hewlett said, try to ensure that athletes know the resources available. Board member Ella Goodwin ’21 said that one contribution from an audience member during the keynote discussion of TBTN stuck out to her: that Lafayette’s resources shouldn’t be put on a pedestal, as not everyone is fully aware of those kinds of options. Resources are something PASA board members, including Lanigan, Cotto, Nahin Ferdousi ’19 and Goodwin, have been trying to spread the word about. 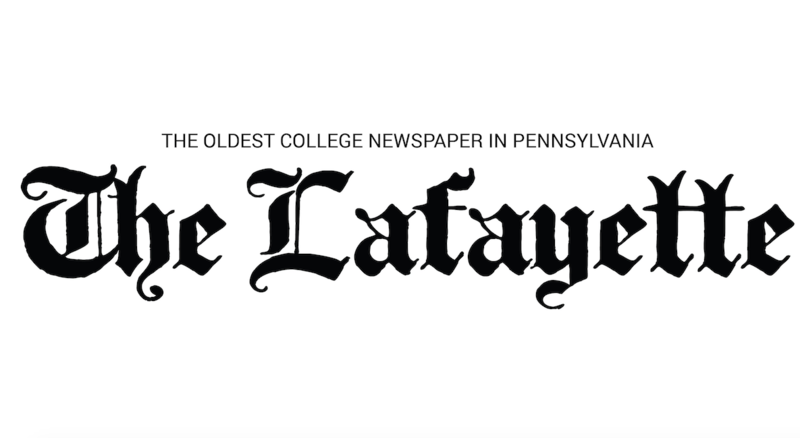 Confidential resources available to the campus community include College Chaplain Alex Hendrickson, the Counseling Center, Crimes Victims Council of the Lehigh Valley and Turning Point of Lehigh Valley. On-campus resources include Educational Equity Coordinator Jessica Brown and Lafayette Public Safety. One Pard can be utilized to report an incident, as well. One of PASA’s main goals, Cotto said, is to answer questions from students and be a resource on these issues.